Do you think that Education could change our world? 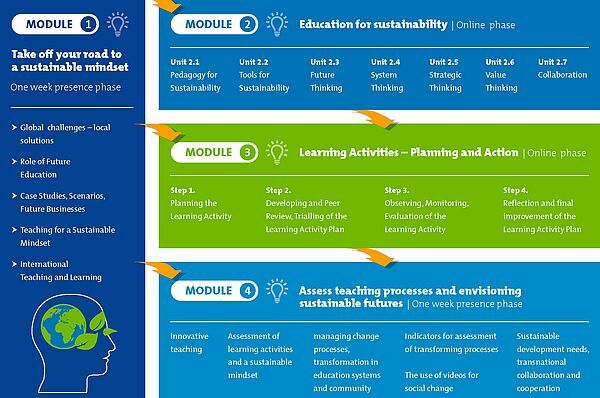 This Project is the result of a cooperation of 6 international partners that worked jointly to produce an innovative online-course as a training method for the transfer of a systemic sustainable Lifestyle focused on households and guest-orientated businesses. 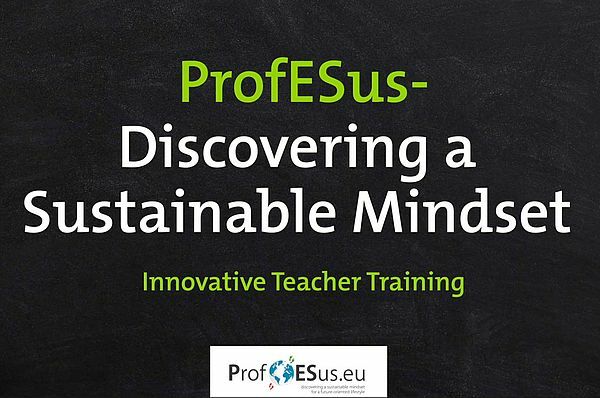 ProfESus is a thirty month lasting European strategic partnership co-funded by the Erasmus+ Programme of the European Commission. 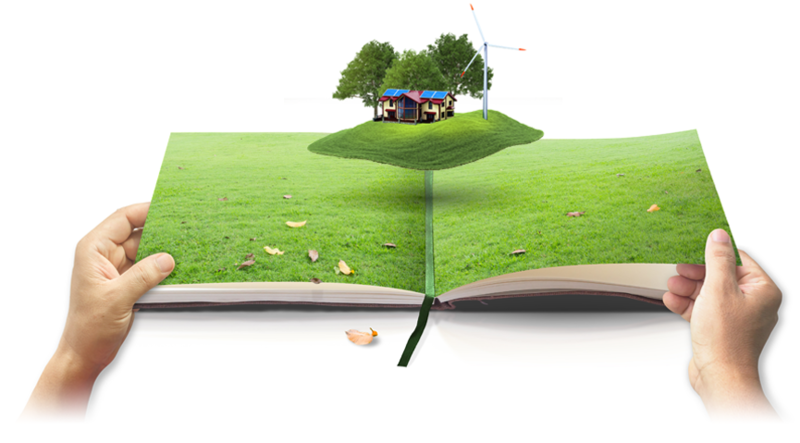 the challenge of sustainable teaching, learning and acting. The main outcome will be an international online-course with a Kick Off Meeting in Finland (26-02-2018 until 02-03- 2018) and a Close Out Meeting in Austria (11.06.2018 until 15-06- 2018) and a Handbook with best-practice- examples of lesson concepts for innovative sustainable acting in above mentioned fields. Teachers, headmasters and other staff in the field of education and training in home economics can get an EU grant when they apply under Key Action 2 in Erasmus+. Further course info you will find here, for questions on how to apply please contact Johanna Michenthaler.